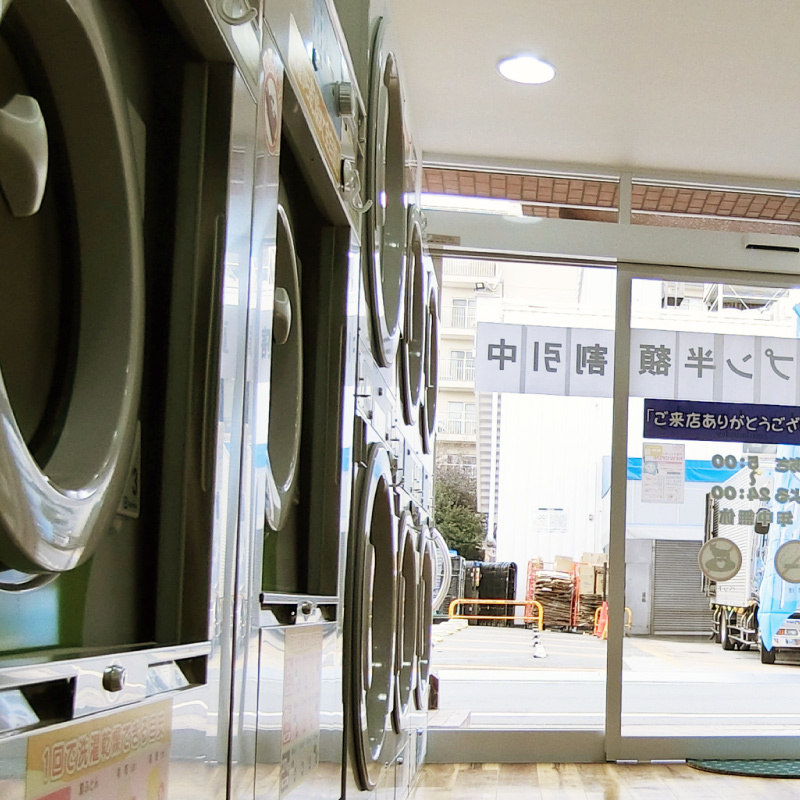 We have launched a laundromat, “Laundromat Fines, Sekimachi Nerima-ku shop” which is located next to the parking lot of Seiyu Sekimachi Shop (near the Kitaura Crossing on Omekaido Avenue) in January 2017. You can wash and dry such big items as duvets and blankets, and sneakers (with its own special washer/dryer). We are offering convenient and diversified laundry (washing & drying) services to the residents in the neighborhood. With attention to the worthiness of solar power from an early stage, we have placed solar power generator on the rooftops of the buildings (Fines Building, in Hachioji, and Abbey Road in Kokubunji) which we owned in 2011. 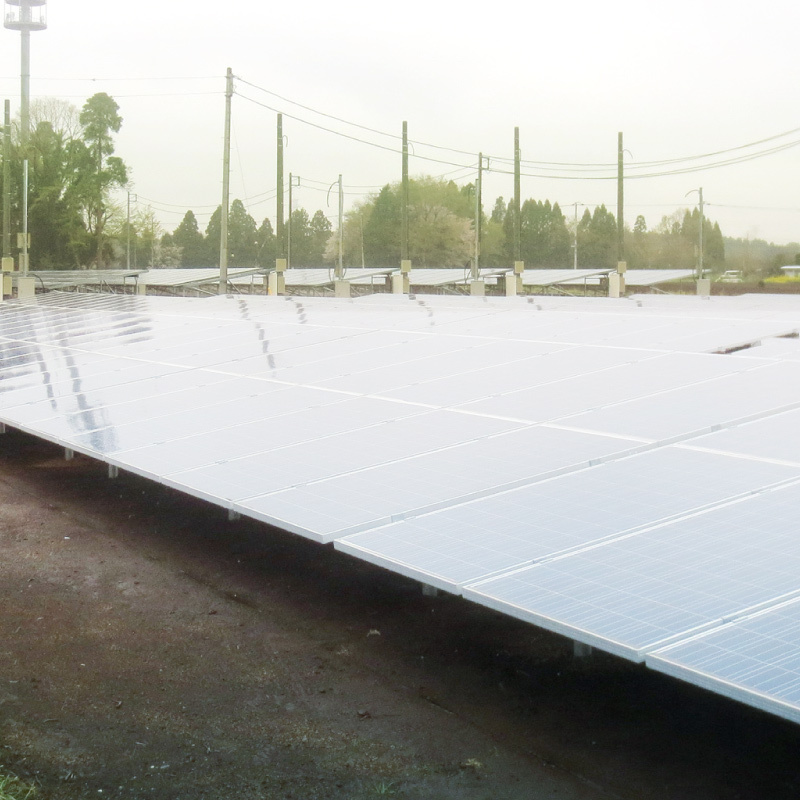 We have also started 49.5kw solar power generating in Nakatacho, Wakaba-ku, Chiba Prefecture and have been selling generated electric power to power company. 2019 rumincole.inc All right reserved .